June was a great month of sport with many athletes being selected to head out to the Rio Olympics and Paralympics. It was a difficult choice as so many of our athletes had outstanding performances, but the GLL Sport Foundation are proud to announce that Daryll Neita is our June Athlete of the Month. Daryll is supported by Greenwich Starting Blocks in partnership with the GLL Sport Foundation and is being supported this year at an ambassador level. Daryll has been on the scheme since 2012, but has proven why she is now an ambassador of programme. 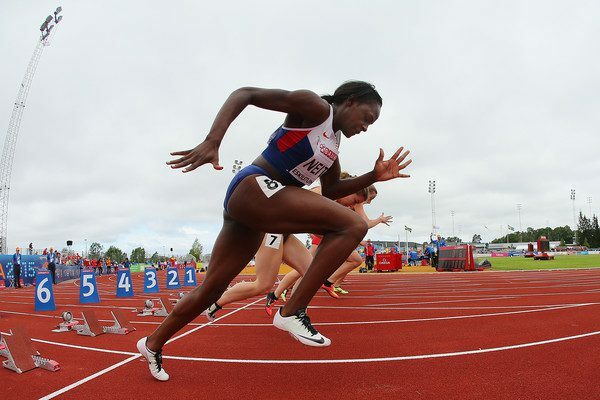 Daryll has achieved her aim of making the Olympics and we look forward to seeing how she performs out in Rio. Congratulations and good luck! Ocean 7s Challenge – One Woman. One Year. Seven Epic Channels.